Vote for HarpAxe on CBC Radio 2! 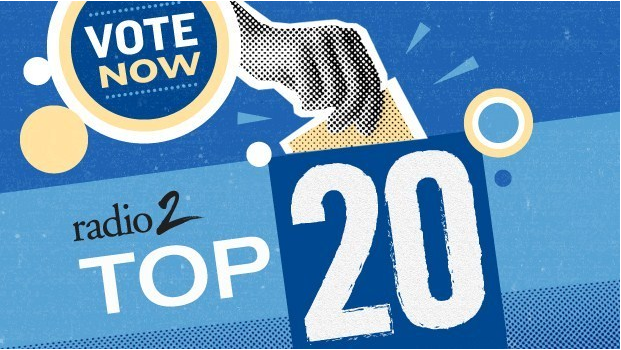 Vote for The Harpoonist & The Axe Murderer‘s new single Get Ready on CBC Radio 2’s Top 20! Thanks to all of your support last week they are at #7. Keep voting to get them to #1 this week! ← Rodney Decroo to release Old Tenement Man on May 5th!